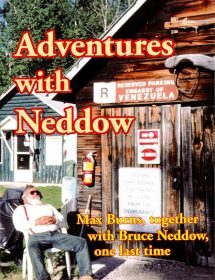 Engaging and heartfelt written, full color pictorial celebration of 2 Canadian men’s lifelong passion and adventures motorcycling. Frank Maloney, MBA, CPCC and Greg Powell, CGA are fervent motorcyclists who share the two-wheeled dream. 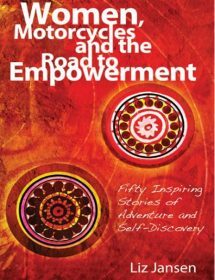 This book is as relevant to hard-core veterans as it is to novices and those curious about getting involved in the passionately exciting lifestyle and community and family found in motorcycling. 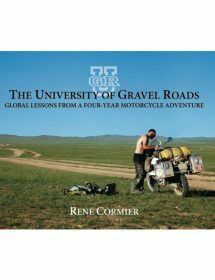 A unique book combining facts, colour photos and an engaging motorcycle adventure. A perfect coffee table book for all to enjoy. 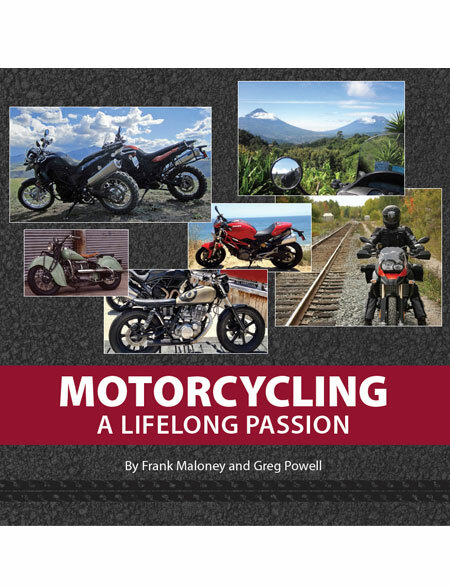 The book also touches on the history and development of motorcycling from motorized bicycles to future concepts. 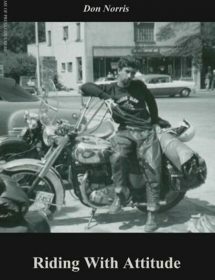 Famous motorcyclists in history, women and motorcycling, types of motorcycles for your specific needs, best motorcycle TV shows and movies and some “Bucket list” motorcycle trips to ponder.